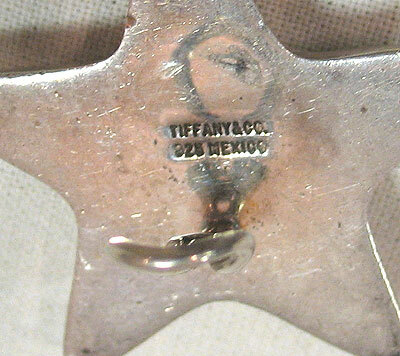 These great looking earrings were made in Mexico for Tiffany & Co in the mid 20th century. 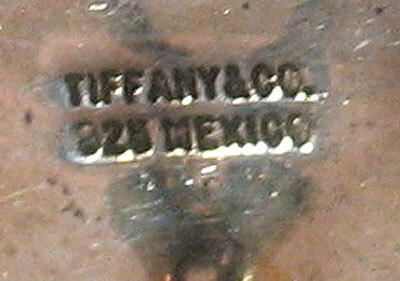 They are marked "Tiffany & Co 925 Mexico." 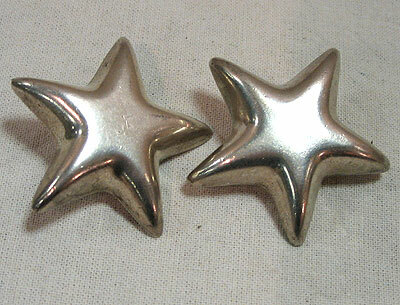 They are clip-ons and measure 1½" across.